Michael J. West is a jazz journalist and critic who lives in DC. 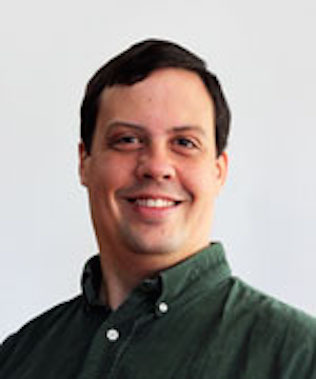 He began contributing to Washingtonian in 2017. 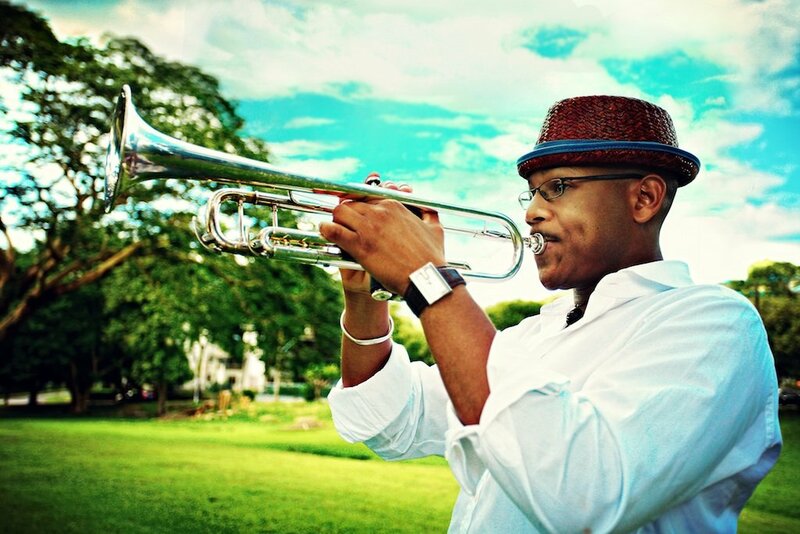 He is also a contributor to the Washington Post, Washington City Paper, JazzTimes, and Downbeat. His work has appeared in Slate, the Village Voice, Bandcamp, and NPR.org. 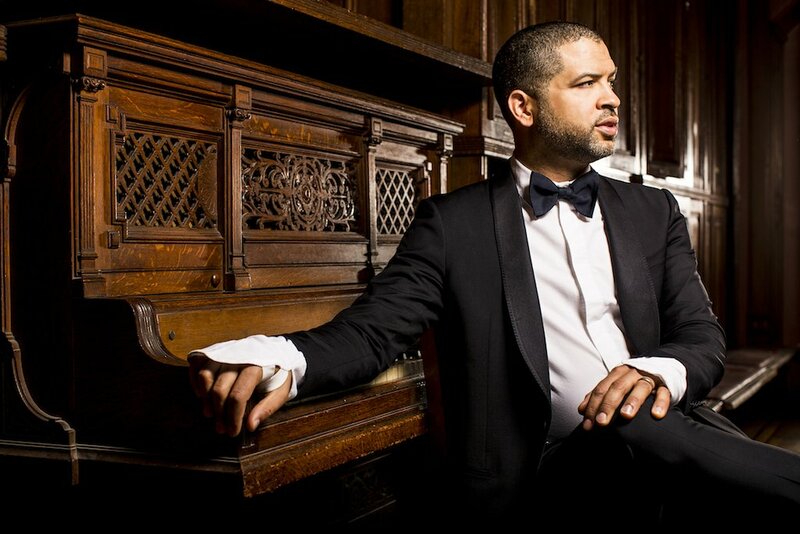 Your Jazz Setlist includes Jason Moran at the Phillips Collection and Amy Bormet returning to DC. 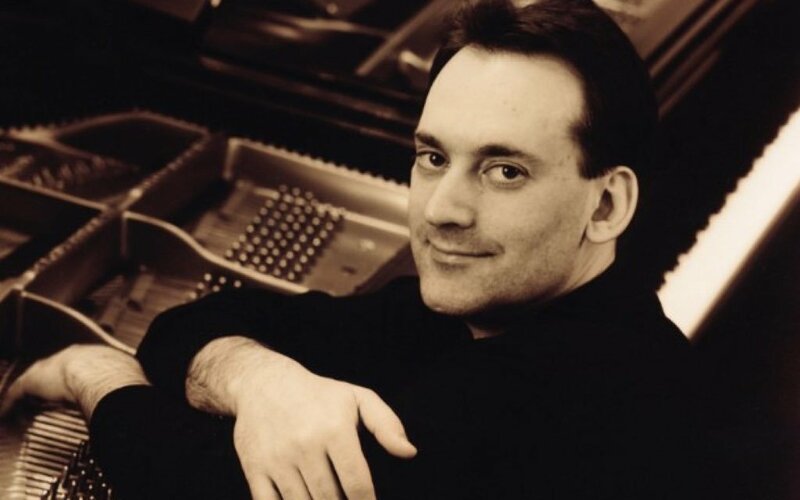 Your Jazz Setlist this week features Michael Weiss at the Arts Club of Washington and the Mingus Big Band at Kennedy Center. 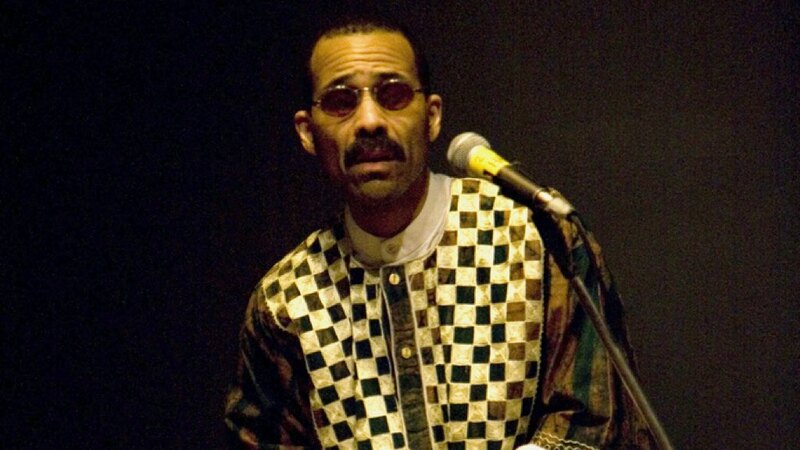 Your Jazz Setlist this week includes Kahil El’Zabar’s annual--and unmissable--African-American History Month performance. 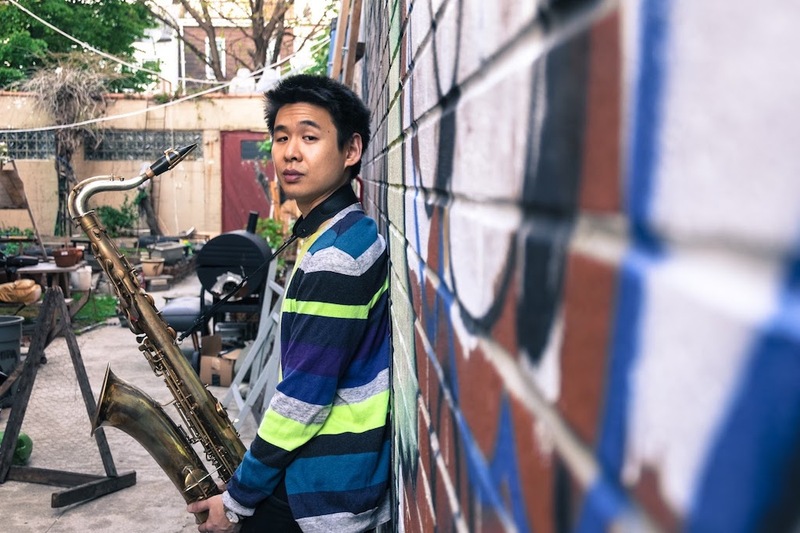 Your Jazz Setlist includes Kevin Sun at Twins Jazz and Sarah Hughes in the Kogod Courtyard. 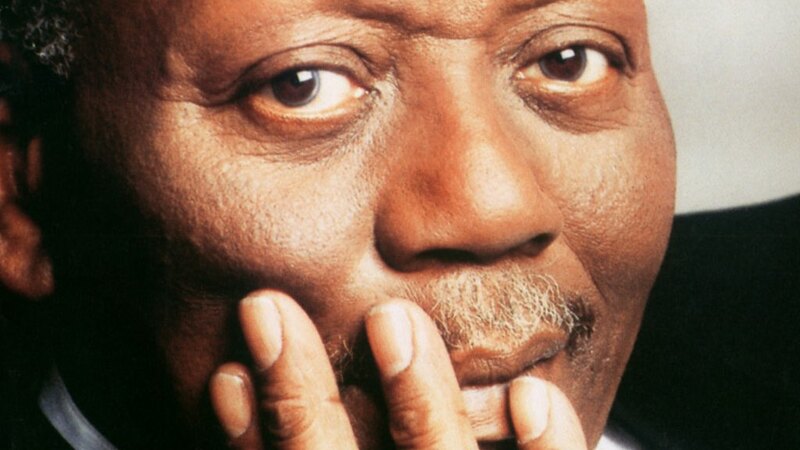 Your Jazz Setlist this week includes Randy Weston at the Kennedy Center and the Thad Wilson Jazz Orchestra at Bethesda Blues and Jazz. 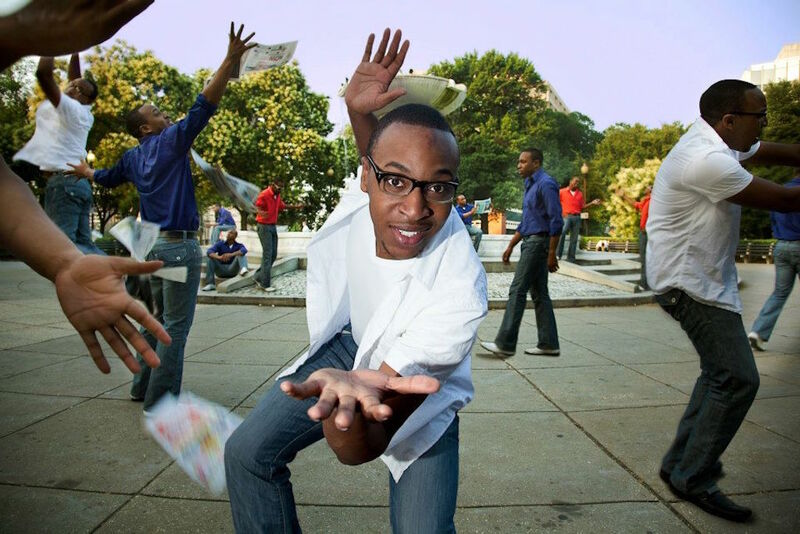 Your Jazz Setlist this week includes Etienne Charles and a jazz-stuffed anti-Super Bowl party. Your Jazz Setlist for the week includes Aaron Myers, Benito Gonzalez, and more. 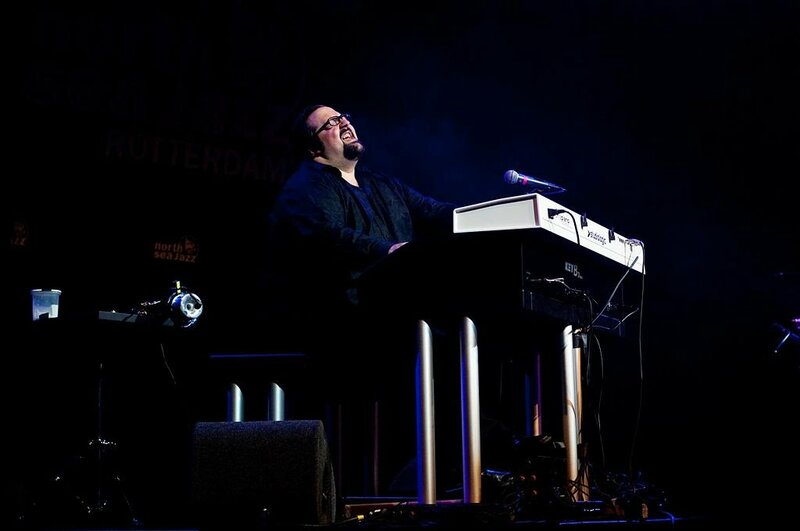 Your Jazz Setlist for the week includes Joey DeFrancesco at Blues Alley. 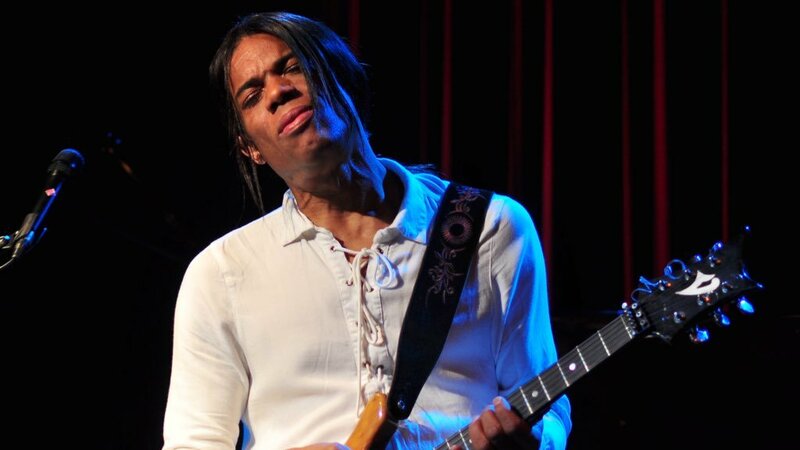 Your Jazz Setlist includes Stanley Jordan at Blues Alley and Dre King at Marvin. 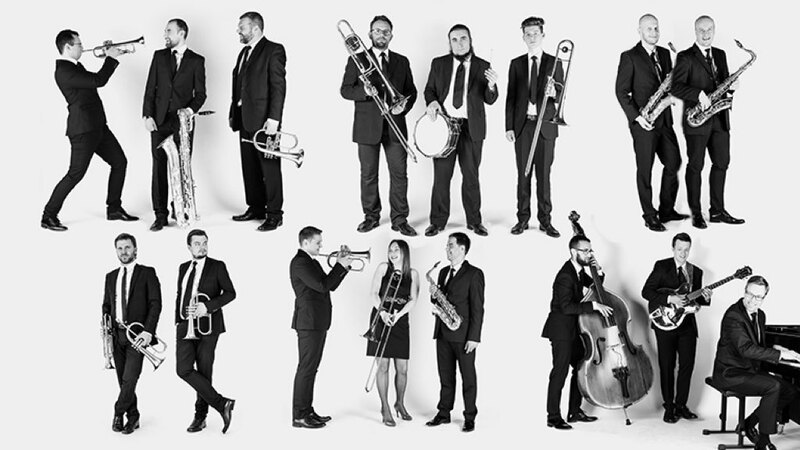 Your first Jazz Setlist of 2018 includes the Latvian Radio Big Band at the Kennedy Center.